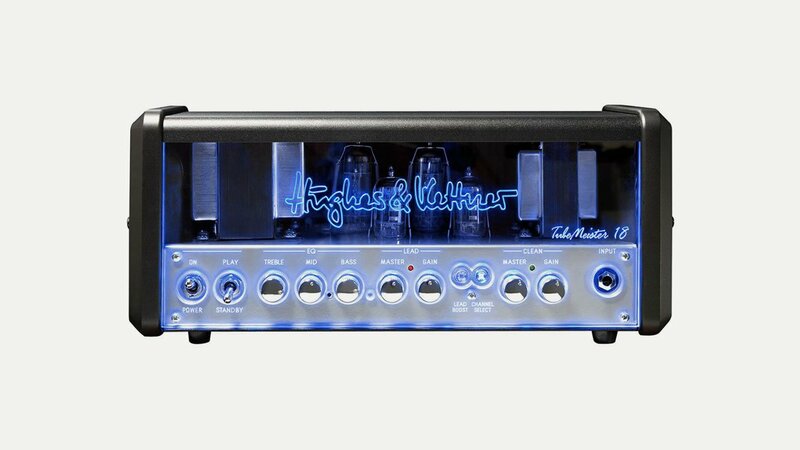 Hughes & Kettner is a German Manufacturer of guitar and bass amplifiers. Established in the mid 1980’s the company excels at designing amps that deliver huge tone, exhilarating performance and smart features that inspire players everywhere. They have produced many firsts such as the first fully-programmable guitar amp, high-voltage hybrid amp, cabinet simulator and recording preamp. Users include such artists as Aerosmith, ZZ Top and Elton John. Their range of heads and combos includes the Black Spirit, TriAmp, Grandmeister, Tubemesiter and Era.